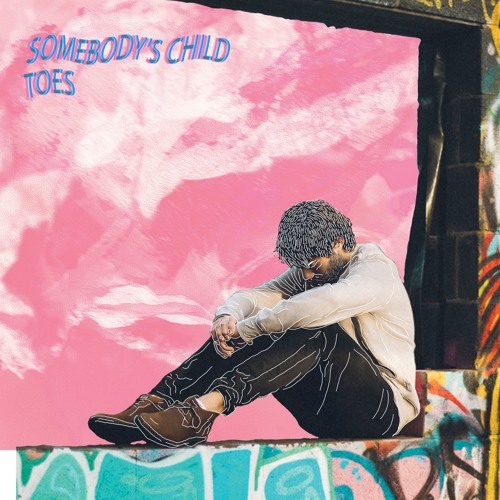 Following the success of his debut single Make You Alright, Irish singer-songwriter Somebody’s Child is back with his brand new song Toes, produced by Ross Dowling (James Vincent McMorrow, Talos, Bell X1). Really enjoying the smooth guitar licks in the intro that perfectly back up his strong, distinctive vocals. The guitar licks caught my attention and his lush, distinctive vocals are as always a pleasure to listen to. There's something about his voice that makes me feel every single word he sings and I can't stop listening to this song. Toes is a beautifully-arranged indie-pop track with infectious melodies, great songwriting and raw vocals. Somebody’s Child once again showcases his talent for crafting songs that feel both intimate and vast, set against a blissful atmospheric soundscape. Stream it below!